Description = "Bla bla bla"
This is a great “safe by default” way of handling this since we don’t ever loose any data. In this case we would like to “move” the data from the old property to the new and this is where migrations come into play. 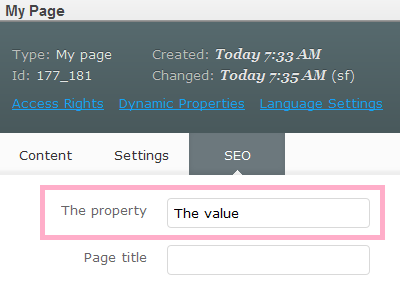 With this hint in place EPiServer now knows that the property was renamed and the value can be “migrated”.